Depending on the density of the product, its requirements and the place of installation, one technology or another must be applied. 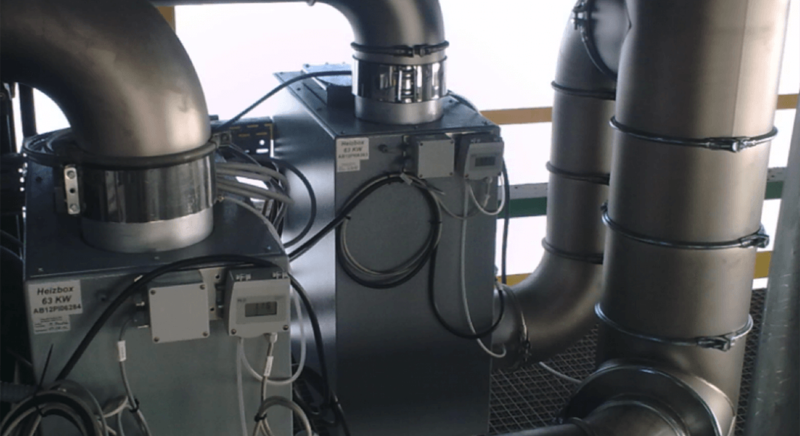 Specific solutions with finishes in stainless steel, aluminum, GRP, textile or carbon steel. Density of the material or materials and their specific requirements. Place of installation and available space. Procurement (collection and receipt of raw materials). Mobile silos with capacities up to 360 liters. 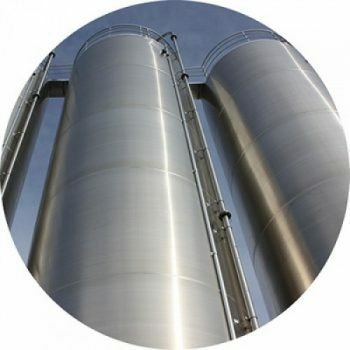 Static silos with capacities up to 500 m3. 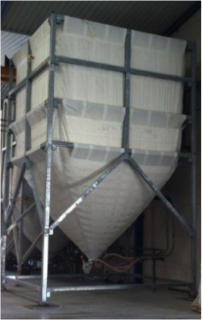 Static silos with agitator and capacities up to 40 m3. 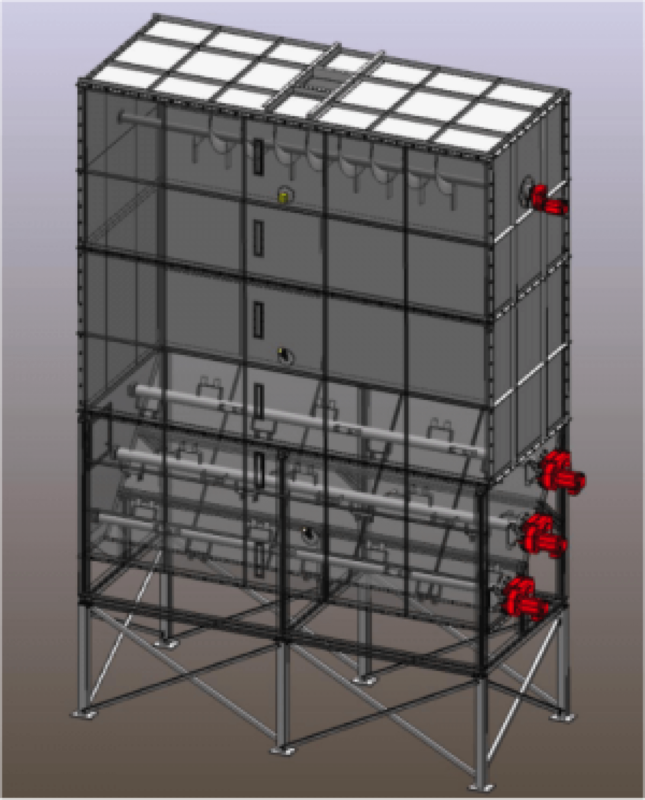 Modular static silos square section with agitator up to 60 m3. Granulated product, with apparent density over 0.6 and 0.9 Kg / dm3, in general we will use silos of circular section with tubular or funnel flow, with discharge cone at 90º. 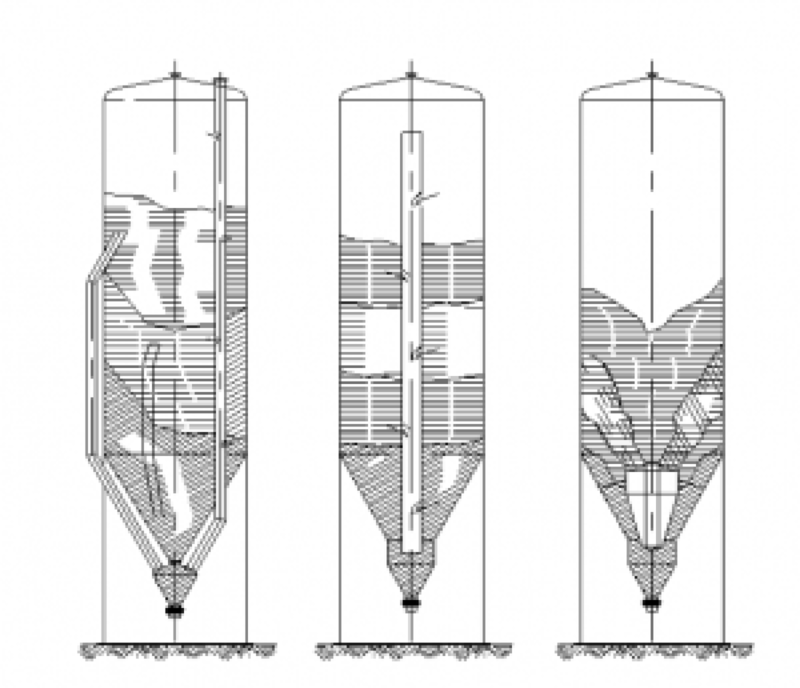 The tubular flow consists of the formation of a flow channel aligned with the outlet of the silo, which is surrounded by a zone of material that initially remains static. 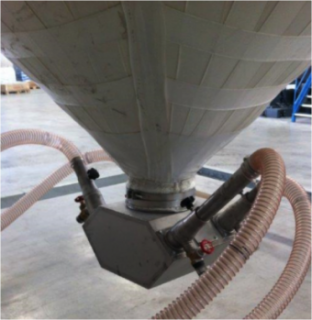 In the discharge of a silo with tubular flow the material does not move all at once. Pulverulent product, with apparent density over 1-3 Kg / dm3, we can use silos of circular or rectangular section with mass or mass flow, with discharge cone of up to 20º. 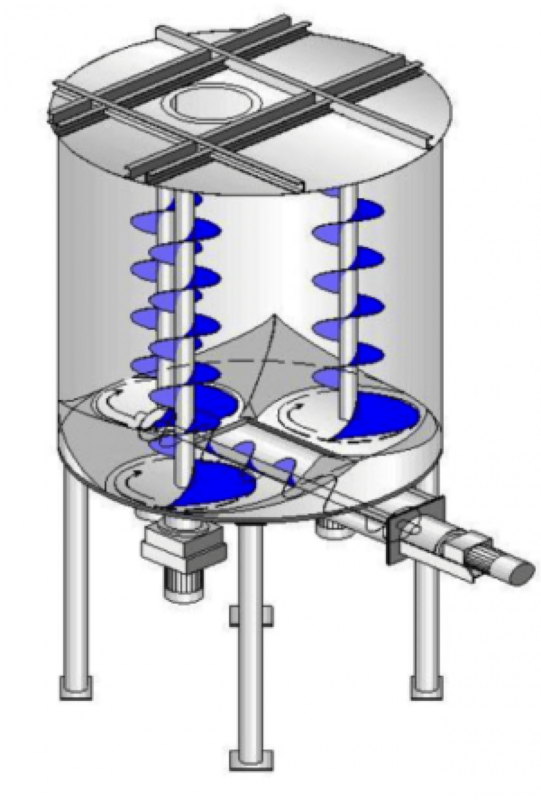 The mass flow is that at the time of discharge all the stored product is in motion and respects the ‘first-in-first-out’ principle, and for this it is very important to design the shape and the exit angle well as well as an adequate outlet diameter. 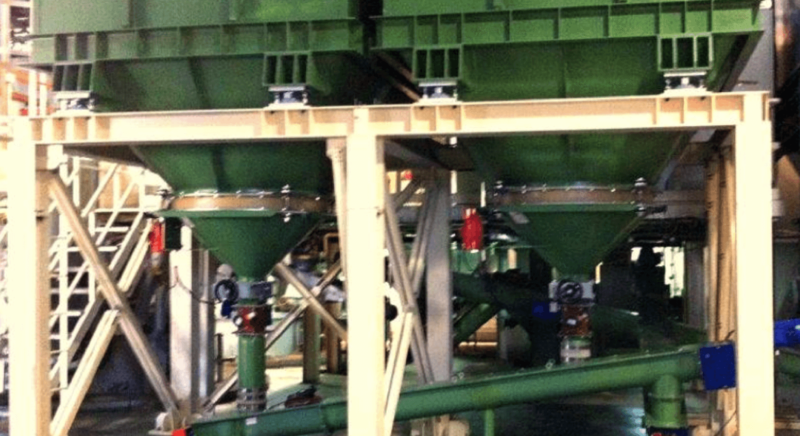 Product in flakes or flakes, with apparent density over 0.02 and 0.3 Kg / dm3, and lengths of up to 30 mm, we will use a silo of cylindrical section and flat bottom with three motorized internal agitators and a mechanical extraction system by means of a conveyor of screw. 1. Special silo for fibers, with bulk density over 50 and 100 g / dm3 and fiber lengths between 10-30 mm, we will use a silo with cylindrical section and flat bottom, with a central agitator and a scraper whose mission is to dose the material to the screw conveyor for its extraction. 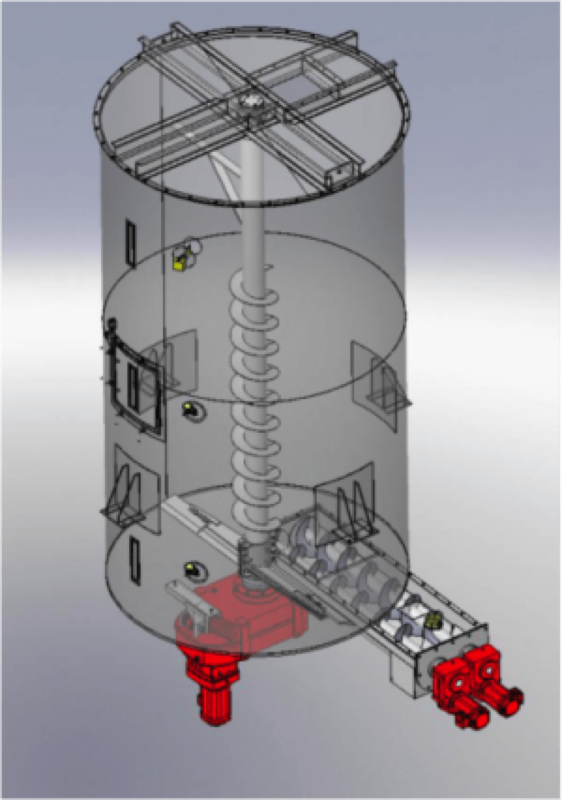 We can equip this silo with up to three screw conveyors and each with its own discharge port. This type of silo can also be used for some types of powders and flakes. 2. Mixing silos, also called homogenizers. We can use them with a cylindrical or rectangular section and we will generally use them in the supply phase and in the finished product phase. In the procurement phase, we will use them to homogenize the product before consuming it or transforming it, and finally, in the finished product phase, it will be used to homogenize it before delivering it to the customer or bagging it. Access for cleaning and inspection, stairs, peepholes and lighting. Level control: visual, paddle, plummet, guided radar, etc. Direct weighing systems using load cells. Depression valves to avoid implosions due to falling vaults. 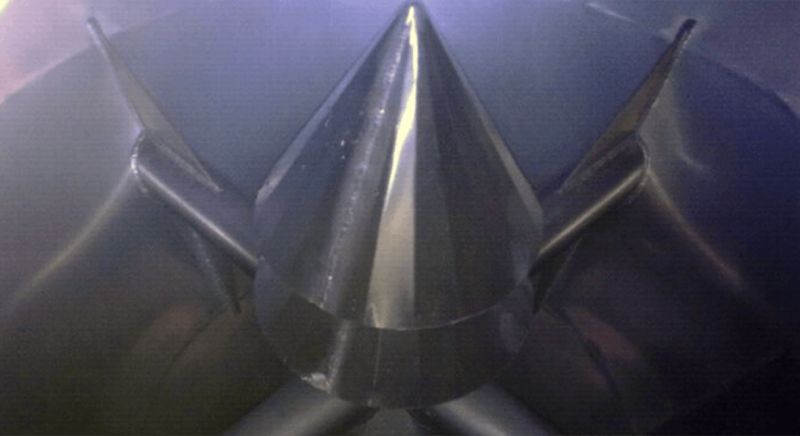 Detectors of metallic and non-metallic particles. Internal automatic cleaning and drying. 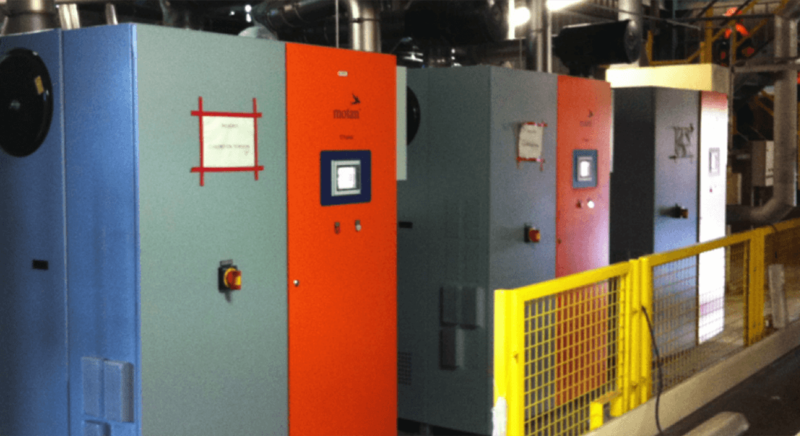 Dehumidification and tropicalization as required by the material or the environment.